C.H. 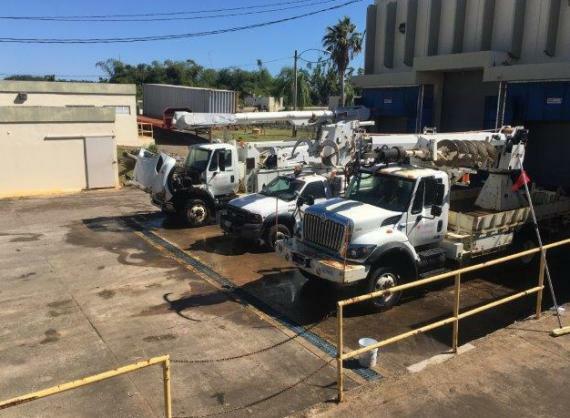 Robinson Project Logistics have recently coordinated the successful transport of 11 high line repair trucks from Puerto Rico. 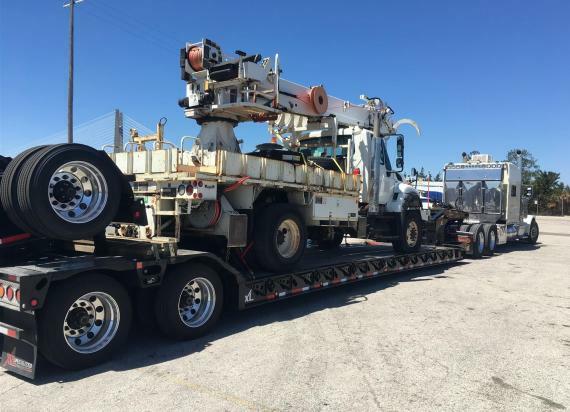 The 11 high line repair trucks were being returned from Puerto Rico to their home in Sacramento, California. 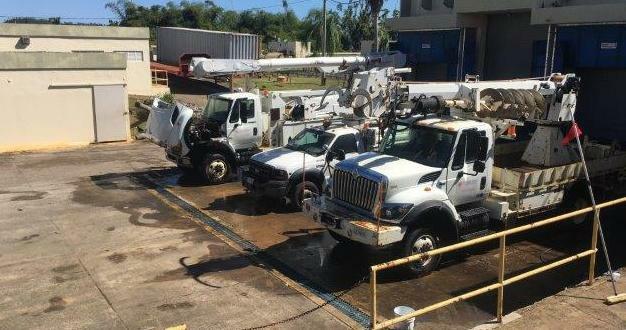 They were originally transported to Puerto Rico in January to aid in the relief effort after the hurricane. 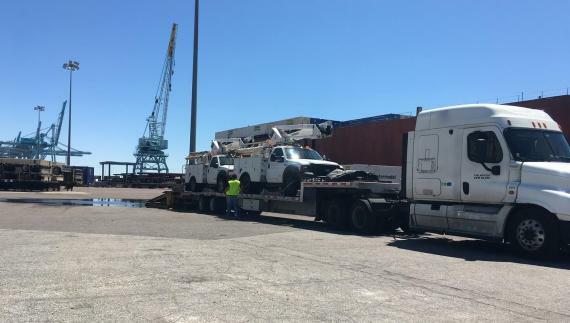 The trucks were delivered to the port in San Juan where they were loaded onto the ocean vessel for delivery to Jacksonville in Florida. They were then loaded onto flat-decks and step-decks in Florida and trucked to Sacramento. The total weight of the shipment was 206.34mtns and the total volume at 961.24cbm. "Exporting the shipment out of Puerto Rico with non-C.H. Robinson owned assets proved to be difficult. Various letters needed to be notarized in order for C.H. Robinson to handle the client's cargo. Aaron Holloway, Project Manager at C.H. 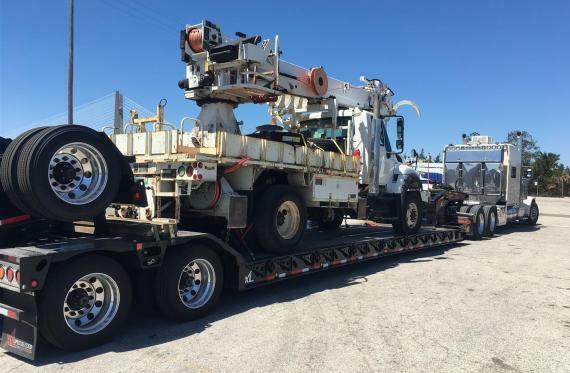 Robinson, travelled to Puerto Rico to mitigate any issues and was able to obtain all the necessary permits, police inspections, and municipal releases in a timely fashion and get the cargo loaded aboard the vessel and transported out of Puerto Rico."